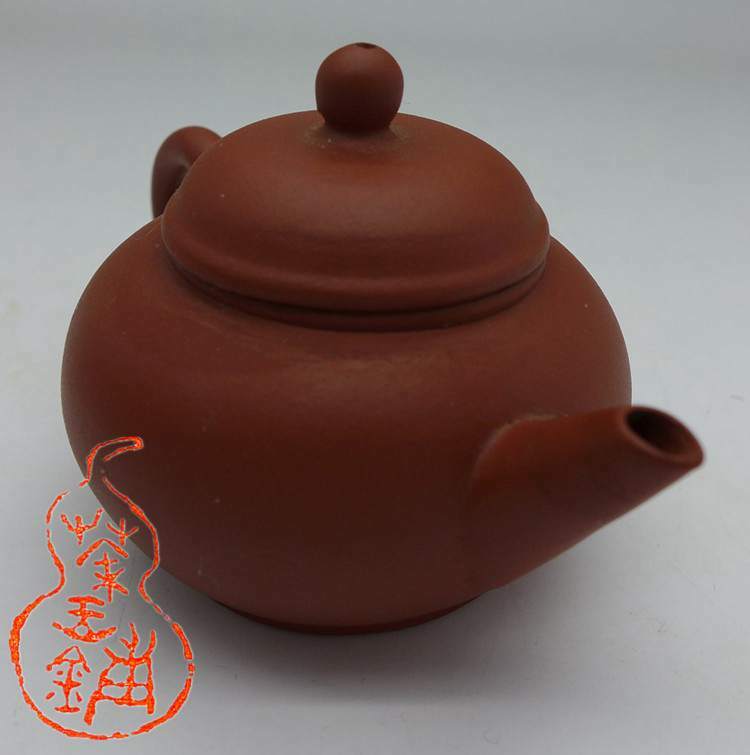 Info: This is the best small classic shuiping teapot you can get. 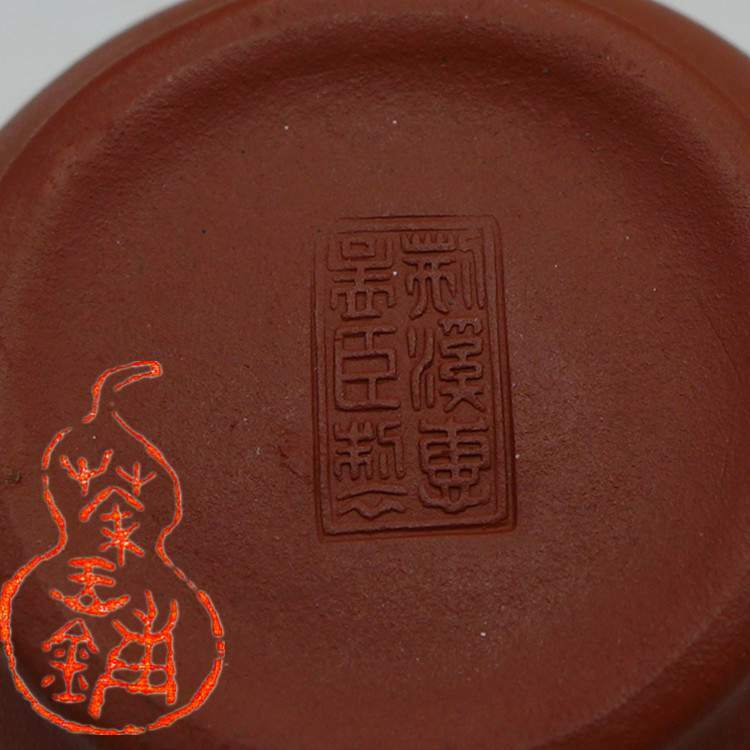 Use very good hong ni (red clay). 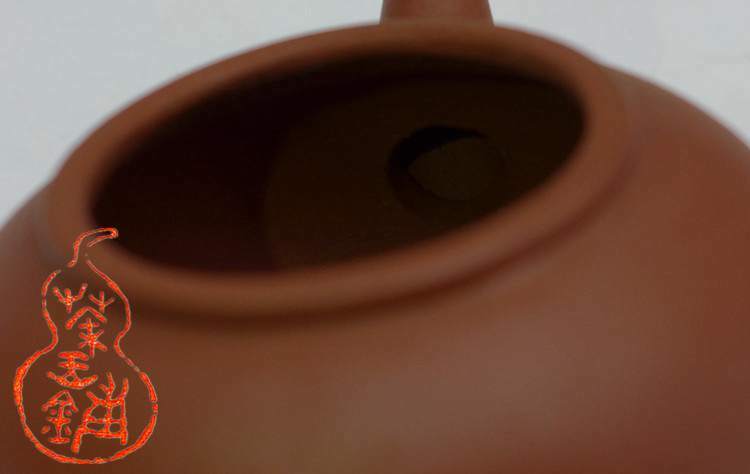 This pot is first mold made and then finish by hand. 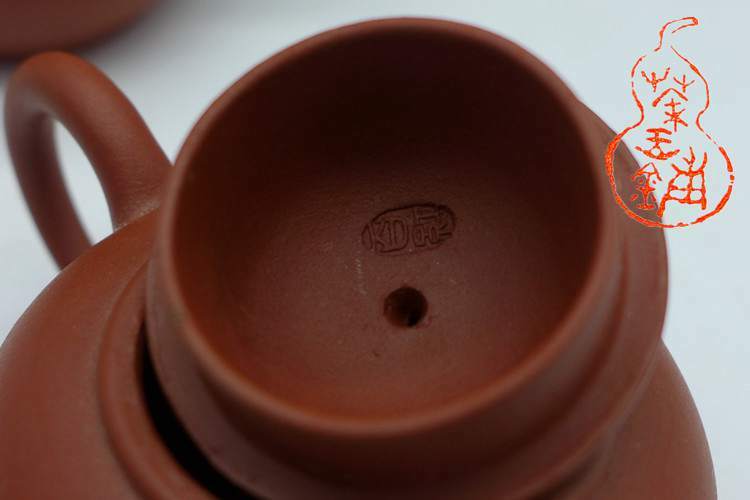 The work is very good, no lid leaks, water go out nice.This is not Factory 1 pot and so there is not used highest grade clay and work is normal, but the clay is still very nice if compare with new hong ni pots! 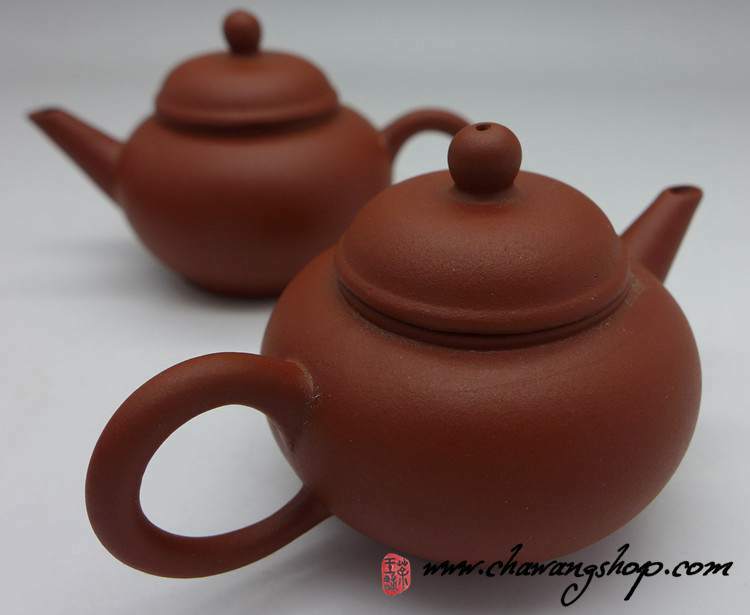 Perfect for aged oolong tea or any aged tea if you have only small qunatity and want to enjoy yourself ! This smalles size shuiping is very rare now and no one want to make them. 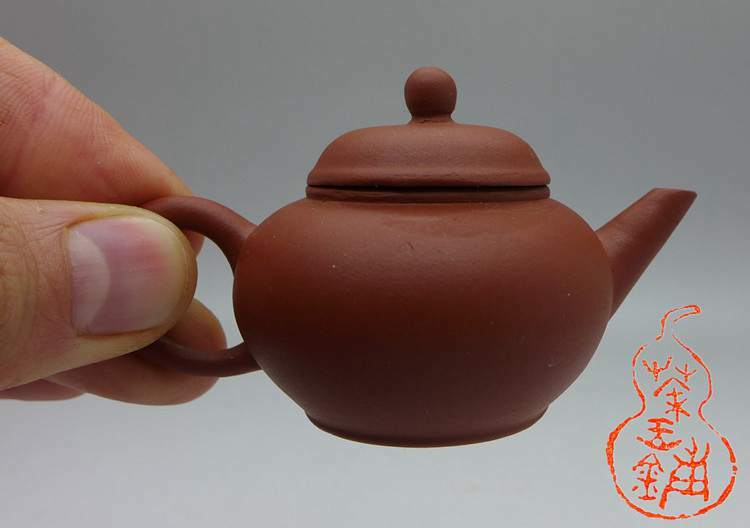 New will cost more than big size pot and may not so nice in details like this one.